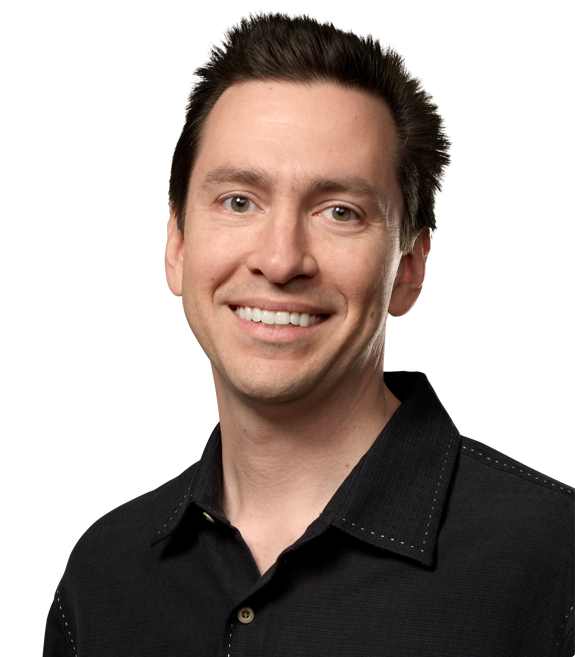 One of the biggest Apple-related news items last week – other than the launch of the iPad 4 and iPad mini – was the announcement from CEO Tim Cook that Senior Vice President (VP) of iOS Software, Scott Forstall and Head of Retail John Browett would be leaving the company in 2013. The news has been discussed in detail before, and we’ve also covered some of the reasons why Forstall is leaving Apple. 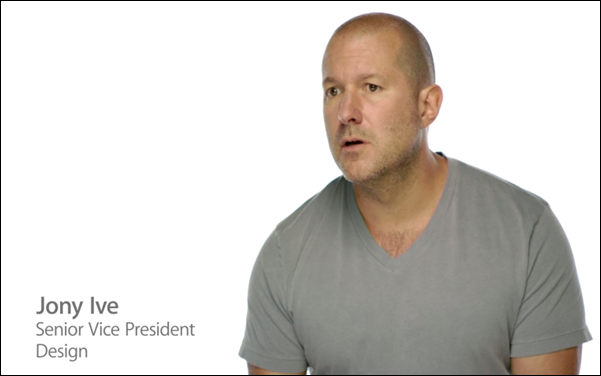 Well, today we came across another potential reason why the veteran Apple employee left the company. Check it out after the jump. The news comes from Bloomberg Businessweek in the form of an article which discusses Senior VP Industrial Design, Sir Jonathan Ive’s enhanced set of responsibilities at Apple, which include not only designing the hardware of all products but also the "Human Interface" for the software that runs them. According to the report, Scott Forstall and Jonathan Ive had such a strong sense of resentment for one another that – save for the rarest of occasions – they would simply refuse attend the same meetings! These claims come from "people with knowledge of the matter" who, for obvious reasons, wish to remain anonymous. With the increasing friction between the top brass, CEO Tim Cook was forced to decide between Ive and Forstall. He ultimately decided to let go of Forstall because of his negative attitude, habit of “deflecting blame” and the lukewarm response to recent products like Siri and Maps. The final decision was made when Forstall’s refused to sign a public apology on the negatively received iOS 6 Maps, saying that he felt that the issues were “overblown”. The CEO was then forced to sign the letter himself. After Forstall’s departure, other executives have agreed to share the responsibility of his products and services. Eddy Cue will direct development of Siri and iOS 6, Craig Federighi will be managing development of future versions of iOS, Bob Mansfield is coming back from retirement to head a new "Technologies" group that handles wireless technology and research and development of microprocessors, and as mentioned earlier, Jonathan Ive will provide leadership on Human Interface across the company’s entire line of products.